Did you know some obstetric and gynecologic problems may benefit from physical therapy? 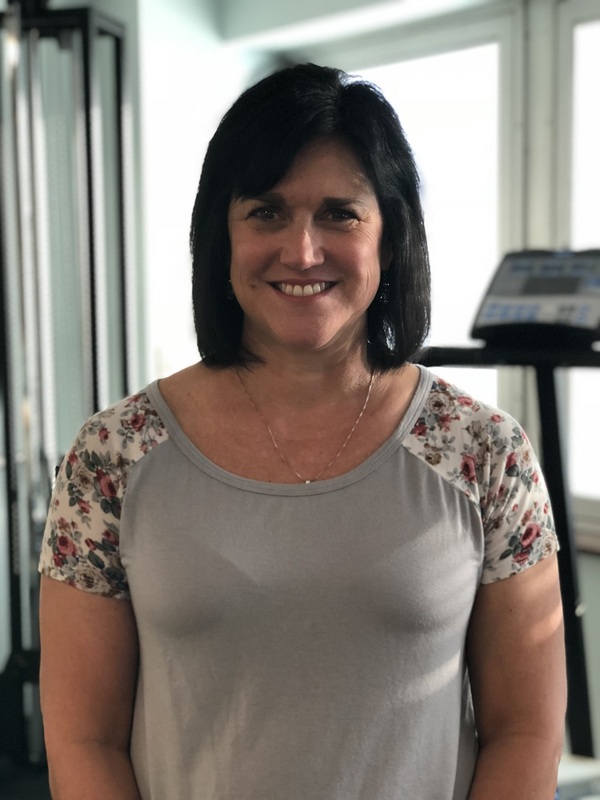 After we’ve ruled out all medical causes for pain and discomfort from various conditions and tried traditional therapies and treatments, we may refer you to a certified physical therapist at Covenant Health, like Joy Friley Hendricks, PT, PRPC, for alternative examination and care. Joy explains how physical therapy can help bring relief for women experiencing discomfort and how she works closely with us to ensure our patients receive excellent care. If you’re referred to a physical therapist for additional care, we will work closely with the therapist to remain updated on your progress. If any medications are indicated for your treatment, we will discuss the need with the therapist before anything is prescribed. For more information about the gynecologic and obstetric services offered at our practice, please call (865) 331-1122. Disclaimer: please note that this information is for educational purposes only and is not intended to serve as medical advice. If you have a specific medical question or issue, we encourage you to call our office at (865) 331-1122 and schedule an appointment.